Parama Poojya Srimad Samymindra Teertha Swamiji patta shishya of Parama Poojya Srimad Sudhindra Teertha Swamiji Mathadhipati of Kashimutt Samasthan visisted and blessed our Balaji Sabhagriha & Prarthana Mandir” and all our GSB Samaj Bhandhavas, on Friday 12th November 2010 and inaugurated our very own website “www.balajisevasamiti.org” which was developed by Nagesh Pai and release of a book “DWAITA MATHA” authored by our very own Late Sri. 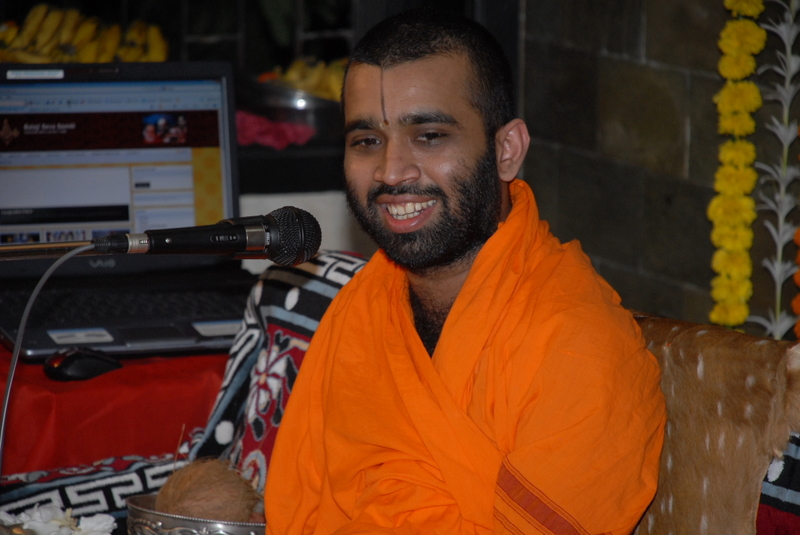 Shukanath Acharya of Acharya Mutt, Udupi, sponsered by Sri. Kadbet Manohar Nayak & Sheela Manohar Nayak.